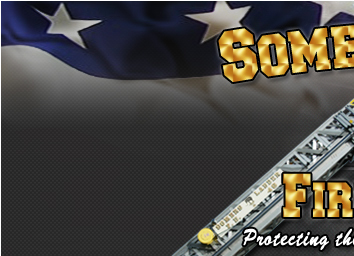 Busy day for the SVFD - Somers Volunteer Fire Department, INC.
For the second day in a row, a bit of rain and some heat wreaked havoc on Somers' electrical grid. These energized wires on Route 118 came down and caused power outages for many of the communities in the area. It also caused the traffic lights to fail at the intersection of Route 202 & 118, which resulted in an MVA and the closure of the intersection for almost 1 hour. Remember, if you ever see wires down, always assume that they are energized and stay at least 3 poles away. Also, if the lights at an intersection are not functional, treat it as a 4 way stop sign. Come to a complete stop and proceed once the intersection is clear.